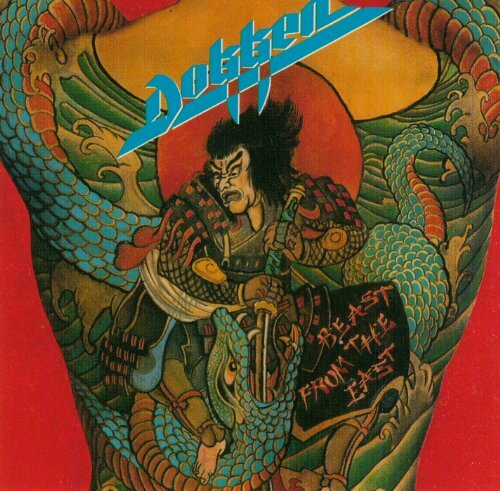 This is the most recent information about Dokken that has been submitted to amIright. 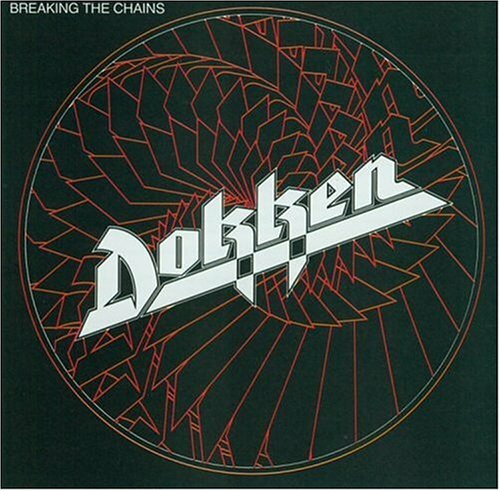 If we have more information about Dokken, then we provide a link to the section where it appears (the actual page whenever possible). "Dram Warriors" originally "Dream Warriors"
"Ream Warriors" originally "Dream Warriors"
"Burning Like A Fame" originally "Burning Like A Flame"
Some fame can be so ephemeral, as if burning away. "Turn On The Auction" originally "Turn On The Action"
"Turn On The Faction" originally "Turn On The Action"
"Unchain The Knight" originally "Unchain The Night"
"Unchain The Nighty" originally "Unchain The Night"
"Dreamy Warriors" originally "Dream Warriors"
There are additional Dokken song titles with a letter added available. "Don't Lie To Ma" originally "Don't Lie To Me"
"It's Hot Love" originally "It's Not Love"
"Burping Like A Flame" originally "Burning Like A Flame"
Well, I never heard that! "Dread Warriors" originally "Dream Warriors"
"Burying Like A Flame" originally "Burning Like A Flame"
What can a flame bury? And how? 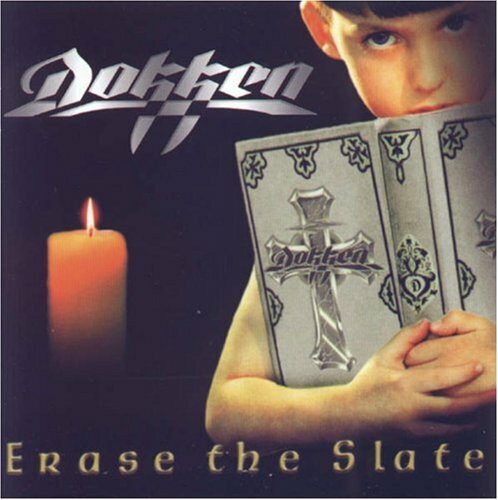 There are additional Dokken song titles with a letter changed available. 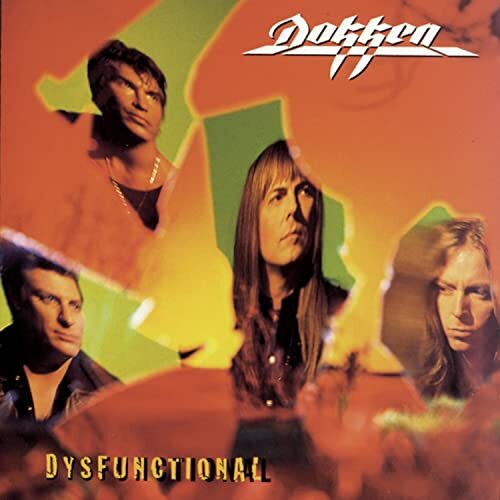 There are additional Dokken duets that haven't been done yet available. This is one of my many nicknames and I think it's pretty clever. 'Cause baby, your love was hard to wait. 'Cause baby, your love has turned away. Don't need nobody to hold the timer down. Don't need nobody to hold or time me down. There are additional Dokken misheard lyrics available. "Gain An Aloe" originally "Alone Again"
"Gina A. Alone" originally "Alone Again"
"Unchain Tight Hen" originally "Unchain The Night"
"Unchain Hen Tight" originally "Unchain The Night"
George Lynch guitar solo. Opens their second album. 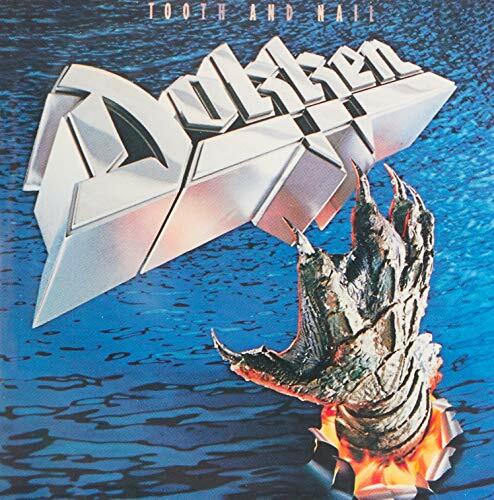 "Rokken With Dokken" is another popular slogan for the higher IQ glam metal band Dokken. 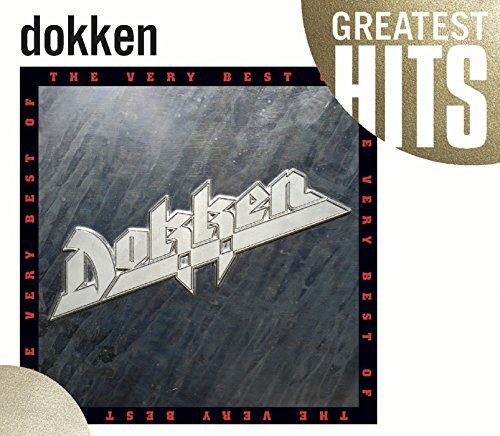 "Dokken Is Really Rokken" was this Melodic Hard Rock group's slogan and it also served as a way to remember the proper pronunciation of the band name.